St. Louis Figure Skating Club operates annually, out of the St. Louis Community Skating Rink, from late September until March. Figure Skating lessons are offered twice a week, Monday and Friday from 5:00 until 7:00 PM. 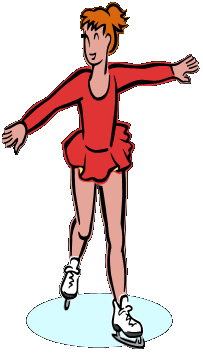 All levels are available from Can Skate programs through to all test skater levels. Professional instruction and supervision is provided. Members of the St. Louis Figure Skating Club, annually participate in the Churchill Regional Figure Skating Competition in various Provincial locations.